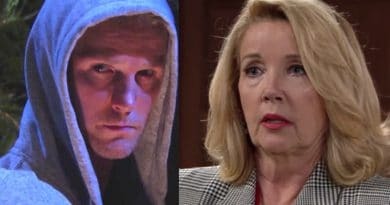 ‘Young and the Restless’ Spoilers: Nikki Confesses to JT Murder – Shuts Down Victor’s Trial? 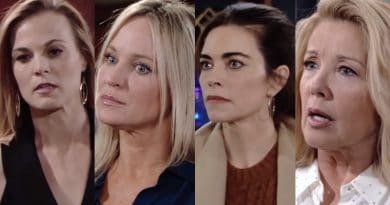 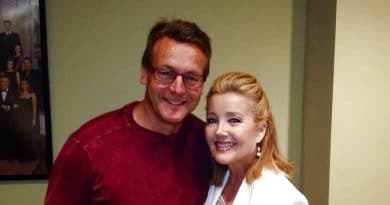 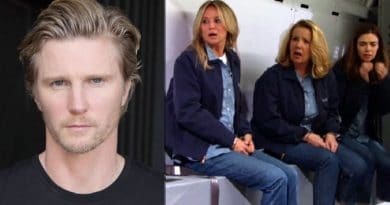 Young and the Restless spoilers reveal Nikki Newman may finally confess to the police that she killed JT Hellstrom to save Victor Newman from prison. 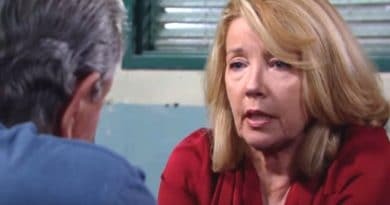 ‘Young and the Restless’ Spoilers: Nikki Pulls Gun On Intruder – About to Shoot JT?